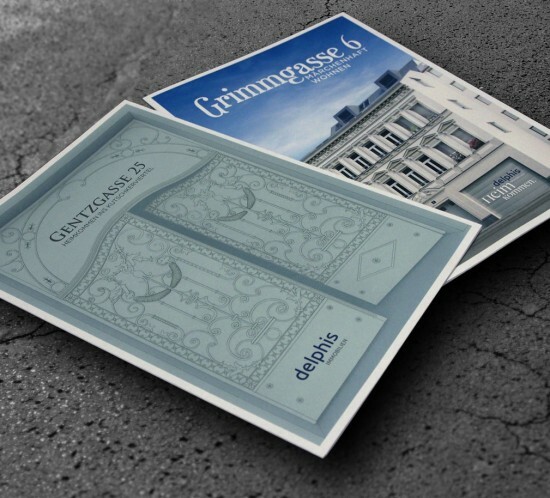 In a step towards a full service agency for real estate developers we created the complete marketing roll-out for two Viennese housing projects. For us it felt natural and a logical step to combine our expertise in visual communication with content creation and brand development. Delphis, our client, was really happy to get everything in one complete package in less time and with a clear, straight communication.